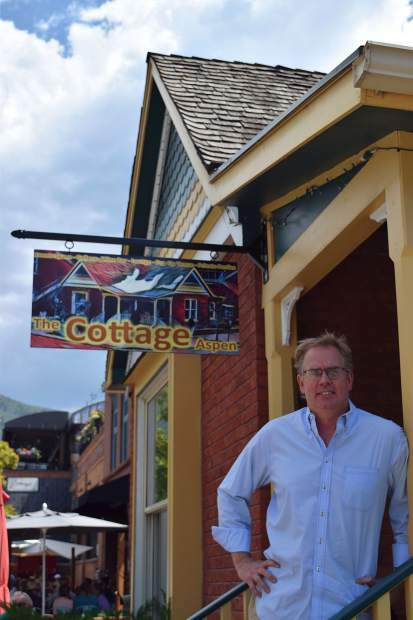 Rob Ittner, standing in front of The Cottage of Aspen on Friday, is putting that and Rustique Bistro and the Cooking School of Aspen up for sale. The current asking price is $685,000. It didn’t take long for Aspen restaurateur Rob Ittner’s culinary corner compound to find a buyer. Ittner, who listed for sale Rustique Bistro, the Cooking School of Aspen and his recently launched The Cottage Aspen in August, said last week that a buyer is scheduled to close on the purchase April 15. Ittner would not disclose the buying group’s identity or where it is based. Terms of the pending deal, including the purchase price, are confidential, he said. 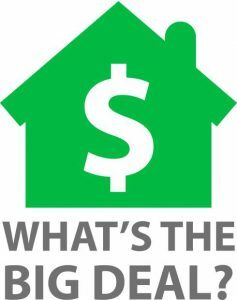 The deal went under contract earlier this month. The three businesses, all located at the corner of East Hopkins Avenue and Monarch Avenue, had been advertised for $685,000 through broker Angi Wang of the commercial real estate firm Setterfield & Bright. The purchase entitles the buyer to the three businesses’ assets and leases, which all have 13 years remaining on them. 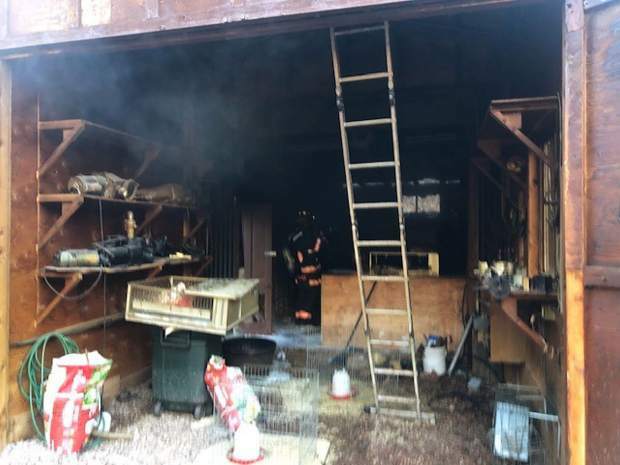 The new owner could keep the businesses running as is, with the same names as well, or do an overhaul, Ittner said. 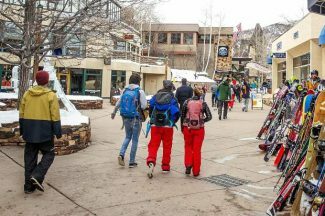 The deal potentially could have closed earlier, but Ittner said he wanted to keep the businesses open under his ownership during the ski season. The high seasons generate about 25 full-time positions at the establishments, Ittner said. 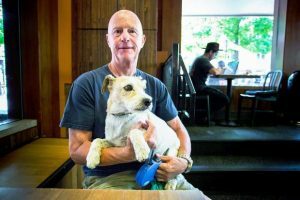 A Pitkin County commissioner from 2010 to 2014 who is challenging incumbent Patti Clapper in the November elections, Ittner started Rustique with chef Charles Dale in 2000, later buying out his partner. His most recent venture, The Cottage Aspen, which also is part of the deal, has been a venue for small parties and special events, and also serves as an art gallery. Ittner’s ability to hold down an elected official’s job while running three businesses has incited skepticism from Clapper, who has questioned whether he would have the time to do manage both roles. Ittner said it wasn’t an issue when he was a commissioner and it won’t be one should he prevail in the November contest. Ittner said the commissioner’s job is not as time-consuming as Clapper purports it to be.